STDs Deluxe 12-pack under a microscope! What’s better than a dozen roses? 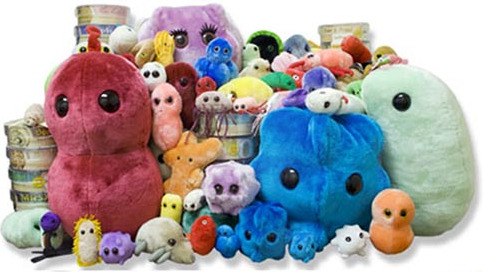 A collection of a dozen microbes! Your love of microbes will be like a waterfall. Joy and healthy happiness for all. This deluxe 12-pack brings plenty of humor. The perfectly smart gift for Gen X, Y, Z and boomers!